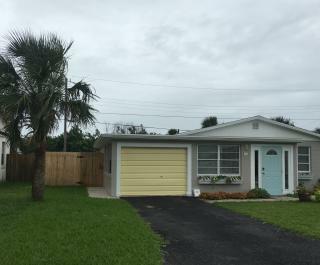 Charming three bedroom, three bath home located in the quiet and peaceful neighborhood of Ormond-by-the Sea. Walk or ride (three) complimentary bikes to the beach. Generous outdoor space with patio and fenced in backyard. 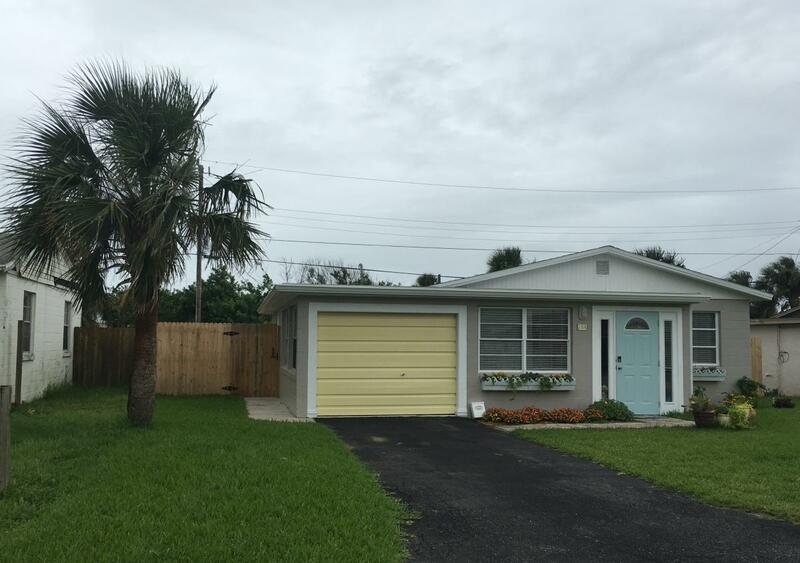 The home has been completely renovated and features a modern kitchen and furnishings. Two bedrooms feature a queen size bed and the the third bedroom includes two twin beds. Central A/C and ceiling fans throughout the home. Washer and dryer and garage for a car or motorcycle. WiFi and three flat screen TV's. Great location for area dining, shopping, bars and a grocery/liquor store.